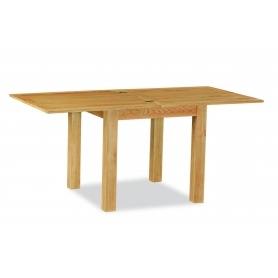 This premium collection made from rustic knotty oak is generously proportioned. 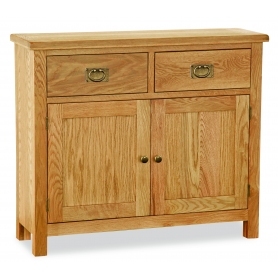 A timeless design that takes it style language from French farmhouse furniture. All pieces are finished in a hand rubbed wax glaze.